In the Black Earth capital of Russia – the city of Voronezh there are many historical monuments. But how pleasant it is for a person to see something unusual, interesting and little-known! So, I bring to your attention several unique and unusual monuments of Voronezh. And first of them is “Therapeutic chair”. 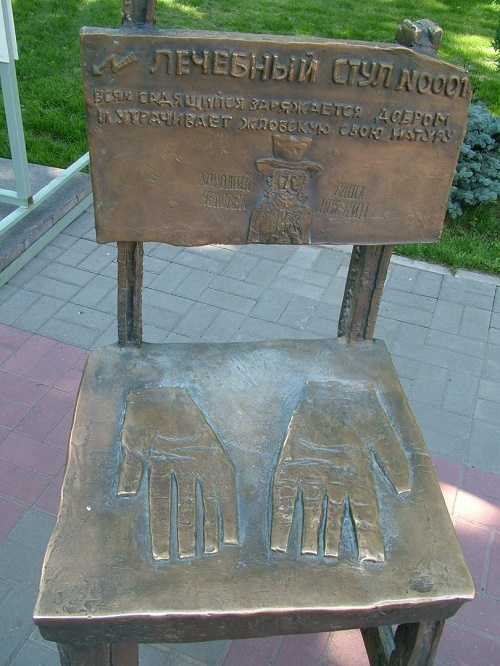 According to the creators of the sculpture, “Therapeutic chair” relieves people of greed, which often affects the local residents. 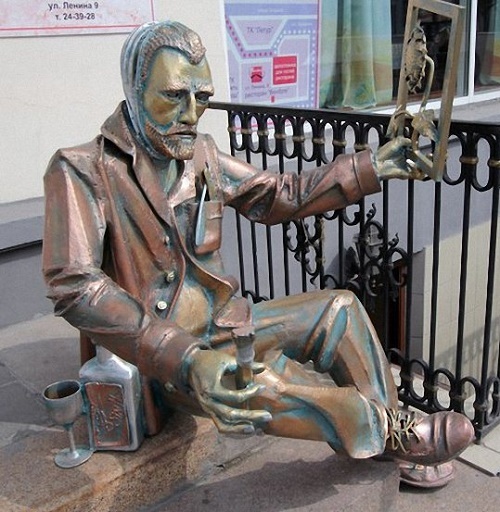 The author of the first sketch of the monument was the local artist Alexander Nozhkin. Unfortunately, he tragically died in the 1990s. However, the artist’s friends – Sergei Gorshkov and Yuri Astapchenko continued his idea in the shortest time. They cast the monument at the bell factory, and the sculpture weighing 220 kg and a height of 1.5 meters appeared in the park, near the Government House. In addition, near the miraculous chair they put a poster with the biography of A. Nozhkin and a detailed description how to use the monument. According to the description, there are 2 ways of cure. First, people should sit down on the “Medical Chair” or touch it with their hands. In any case, the effect of cure will be one hundred percent. 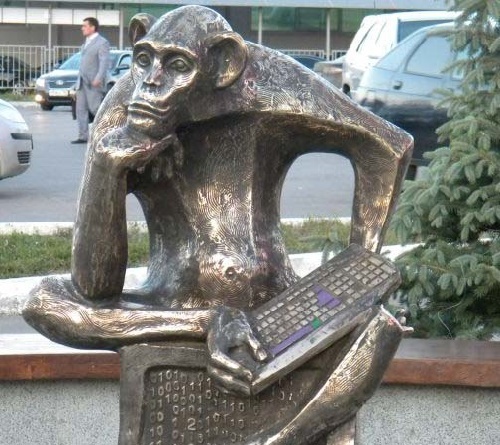 Opened in Cheboksary on May 9, 2003 Monument to the Protecting Mother quickly became a symbol of Cheboksary, the capital of the Chuvash Republic, but of the entire republic as a whole. 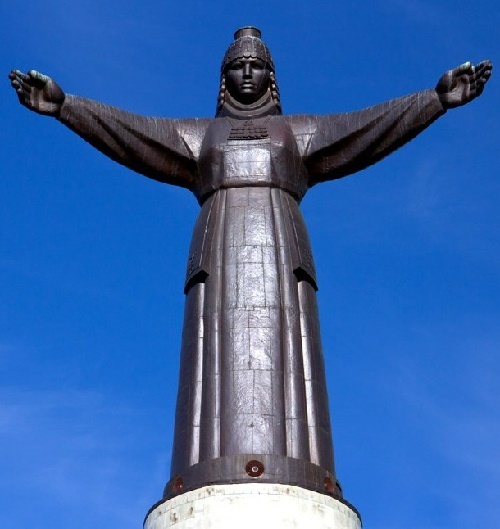 Noteworthy, the height of the statue is greater than all previously created in Chuvashia monuments, as together with the pedestal it is 46 meters. And taking into account the height of the mound – it towers 57 meters over the Gulf of Cheboksary. 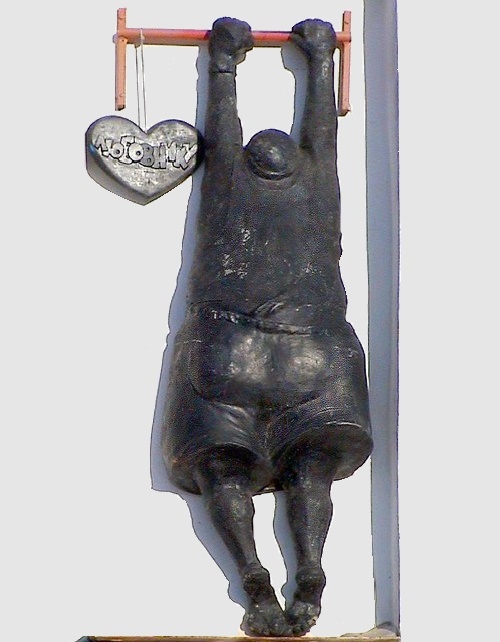 On the plate, attached at the bottom of the pedestal, written in two languages (Russian and Chivash) phrase “Blessed are my children, who live in peace and love”. So, more than 1 billion 300 thousand people smoke in the world today – just think about those numbers! Although smoking is a bad habit, but it is quite common in the life of modern cities. But do we really need to fight against tobacco addiction? The World Health Organization insists – yes. And the residents of the Far East capital constantly remember about this fight. 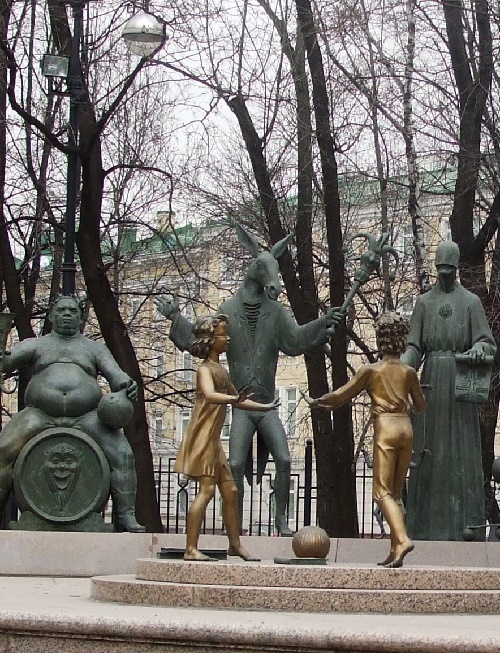 In the summer of 2013, just opposite the entrance to Lenin Stadium, appeared a monument calling for fight against smoking. According to the authors of the project, it is the most opportune place for such a composition: the embankment in Khabarovsk area is free of tobacco and alcohol, as located next to the stadium and a sports institute. 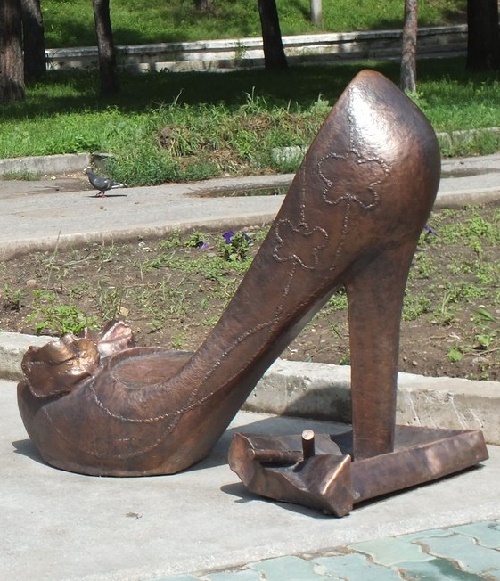 The sculptural composition consists of two figures – a man’s shoe and woman’s shoe that trample a pack of cigarettes. Thus, the fight is gaining momentum.